Understanding heartworm life cycle is important for the prevention and treatment of heartworms in dogs. This page looks at the life cycle of the heartworm (Dirofilaria immitis). 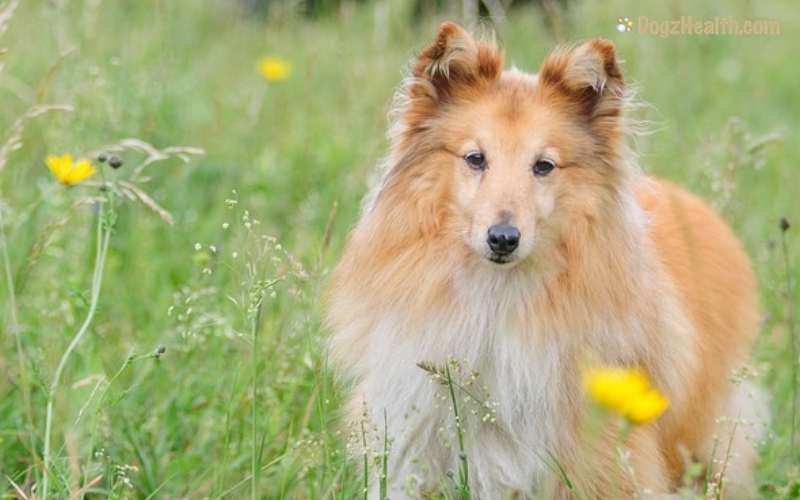 Heartworms in dogs can cause serious, sometimes even fatal, health problems to the dogs. Mosquitoes transmit the heartworm larvae through their saliva when biting a dog. Since mosquitoes are plentiful in many places, the heartworm disease occurs basically globally. 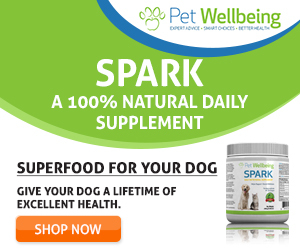 Some people tend to think that dogs living in colder places are safe from heartworm infection. This is not true. For example, heartworm has been found in all 50 states of the U.S. Naturally though, infection rates are much higher in places with hotter climate. In addition, dogs who live outdoors all the time are understandably at much higher risks to be infected than indoor dogs. For some reason, the infection rate in male dogs is four to five times that of female dogs. 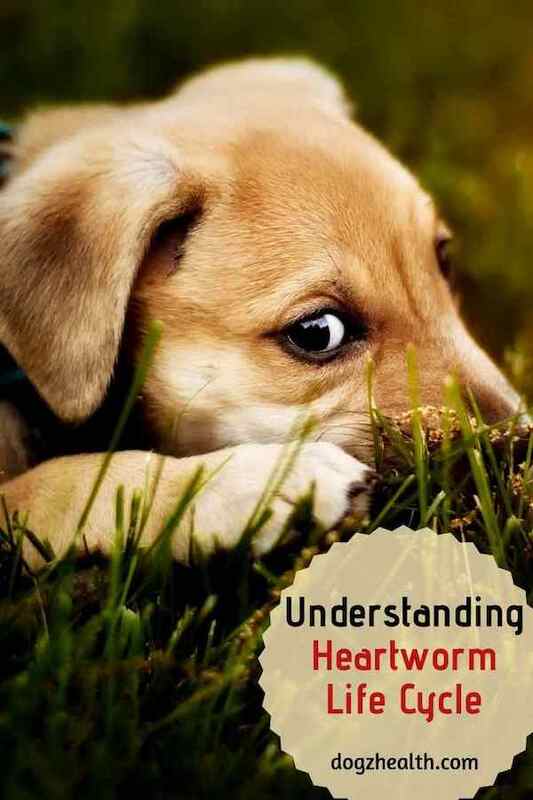 It is important to have a better understanding of heartworm life cycle in order to know how to prevent and treat heartworms in dogs. Before we look at the life cycle of heartworm, understand that the heartworm larvae (called microfilaria) go through several stages of development (L1-L5). L1 larvae have to molt into L3 larvae to become infective. To do this, the L1 larvae must go into a secondary host – the mosquitoes. A mosquito bites the infected dog with L1 larvae in its blood. The L1 larvae, now transferred from the infected dog to the mosquito, molt to L3 larvae. (It takes less than 10 days in warm climates, and more than 17 days in colder places). The L3 larvae then move to the mouthparts of the mosquito and are ready to infect another dog. when the mosquito then bites another dog, the L3 larvae enter the dog’s skin at the site of the bite. The L3 larvae burrow beneath the dog’s skin and into the bloodstream of the dog. The L3 larvae undergo 2 more molts. The first molt (from L3 to L4) occurs one to 12 days after the dog is bitten by the mosquito. The second molt (from L4 to L5) occurs another 50 to 68 days later. The L5 stage is when the heartworm larvae become immature worms. These immature worms then travel to the dog’s heart (usually the right ventricle), where they continue to mature into adults. It takes about 6 months after entering the dog’s body for them to mature into adults. Mature worms then reproduce if both sexes are present in the dog’s body. Female worms give birth to live young L1 larvae which can be transferred to another mosquito when it bites the dog. Phew! Quite a complicated life cycle for a worm! Adult heartworms can grow up to 4 to 12 inches (10 to 30 cm) long and can live up to five years. You can find as many as 250 worms in a heavily infested dog. A single worm can produce 5,000 microfilaria in one day. Microfilaria can remain alive in the dog’s body for up to three years. Adult heartworms typically live in the right ventricle of the heart, as well as the pulmonary arteries. However, when the number of heartworms is bigger (over 75), they usually extend into the right atrium. Microfilaria are only transmitted by female mosquitoes. Now that we have a better understanding of the heartworm life cycle, let’s take a look at some common symptoms caused by heartworm infestation and preventive heartworm medicine for dogs.